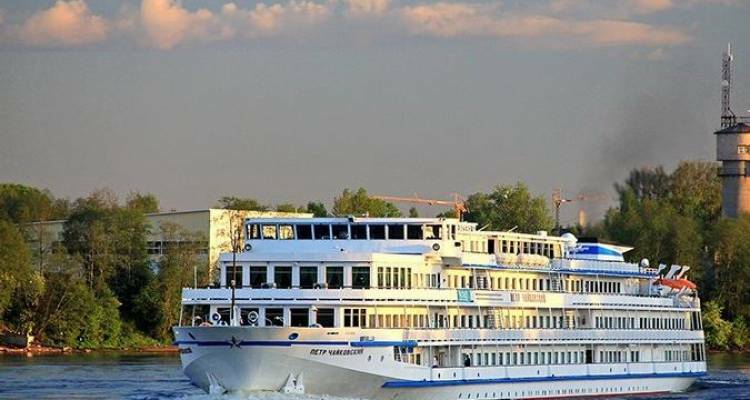 MS Tchaikovsky is one of the best and the most elegant ships of our fleet. Peter Tchaikovsky is world-famous Russian composer, and in total there are three ships that make for the elegant composer series of our fleet. The ship has been renovated several times; her major renovation has turned her to much upper class: ship has lost one-fifth of her passenger berths but incredibly gained in comfort and style. Last major renovation was done in 2011 & Facelifting is done every year, so the ship is kept all brand new. Continental cuisine and Russian Dishes.